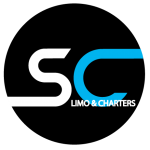 Star Coach Limo & Charters is a full service transportation company offering the highest level of quality standards for all of your transportation needs, whether it’s business or personal use. 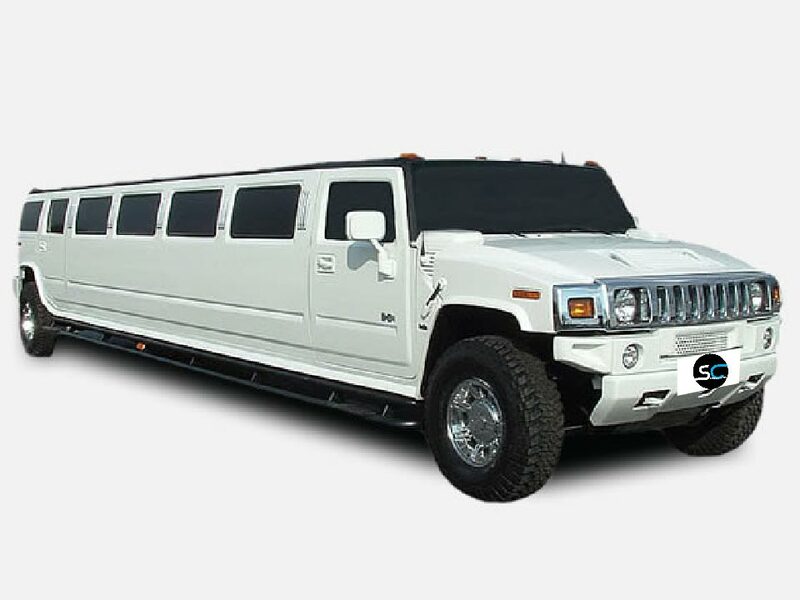 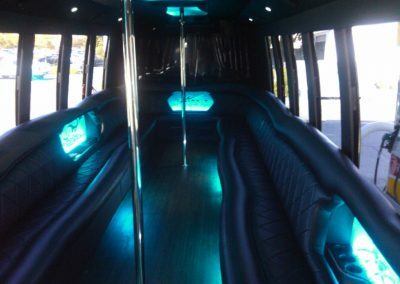 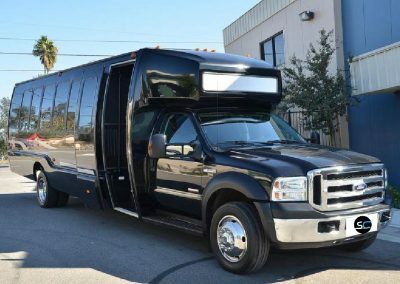 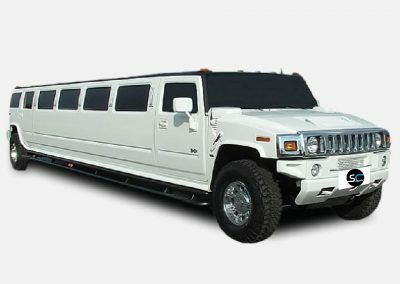 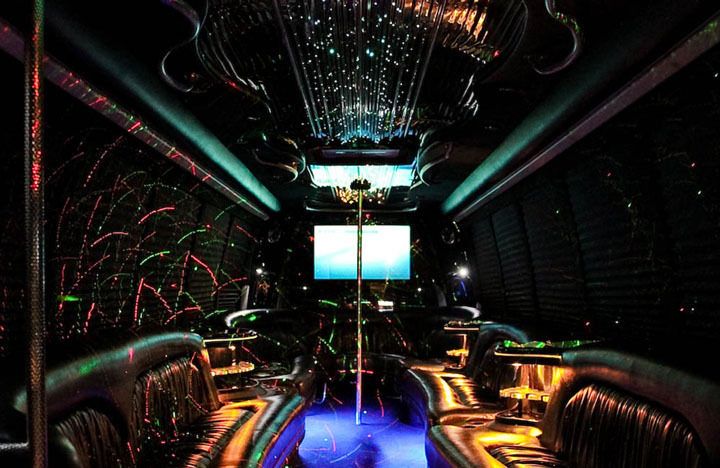 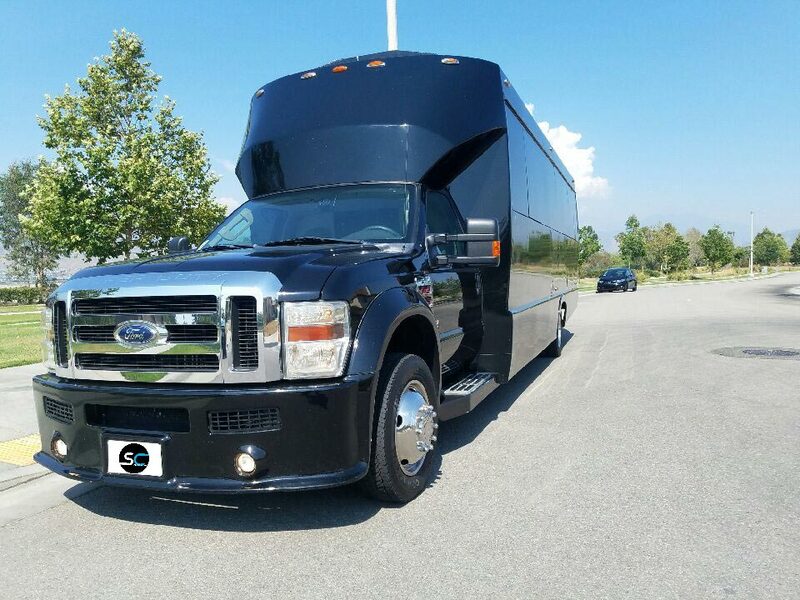 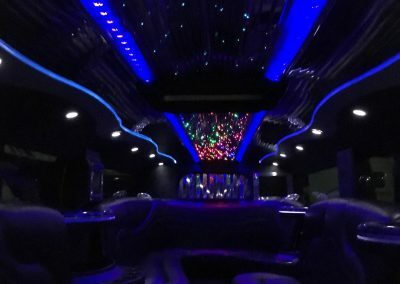 Our stylish limousine and party buses have plush leather seating, catered to your distinctive taste, floor lighting, star lit ceiling, air conditioning and climate control. 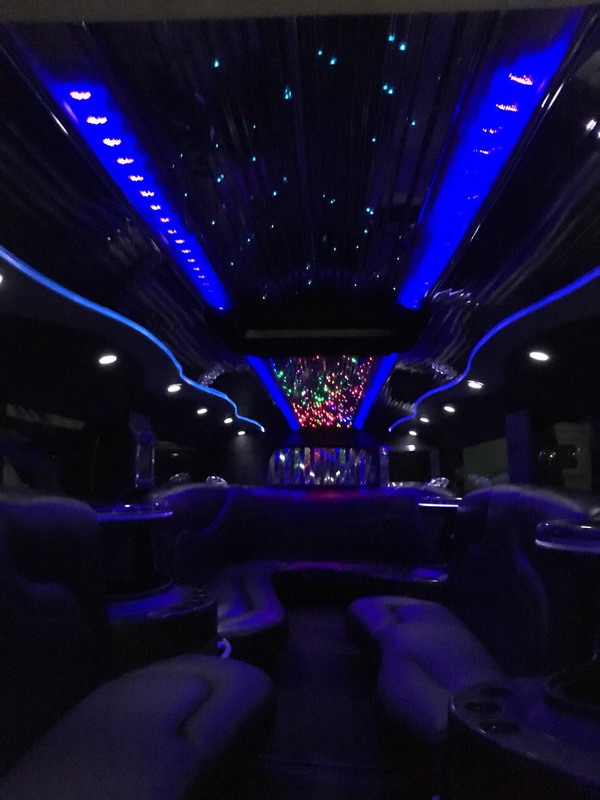 Fully equipped entertainment systems that include large plasma screen TV’s, state of the art surround sound with cables to plug your iPod and game consoles directly to the system. 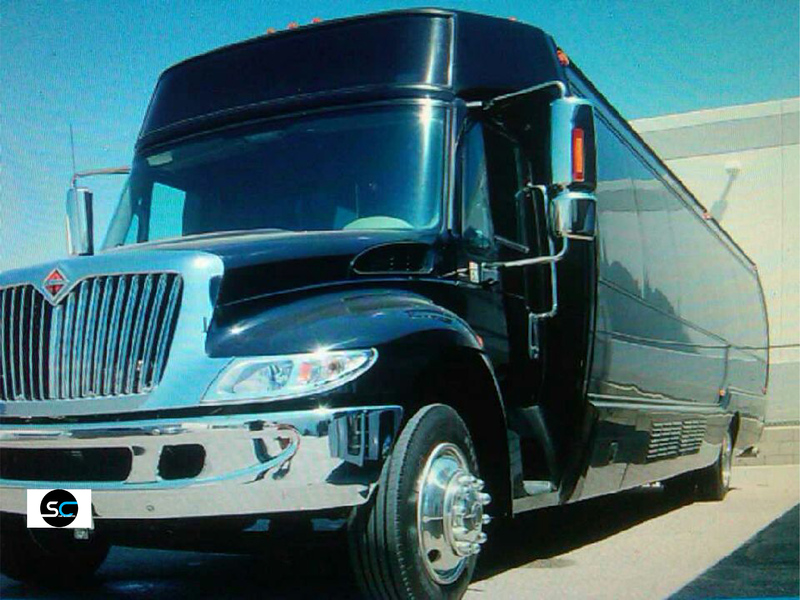 Star Coach Limo & Charters provide you with a comfortable and stylish ride. 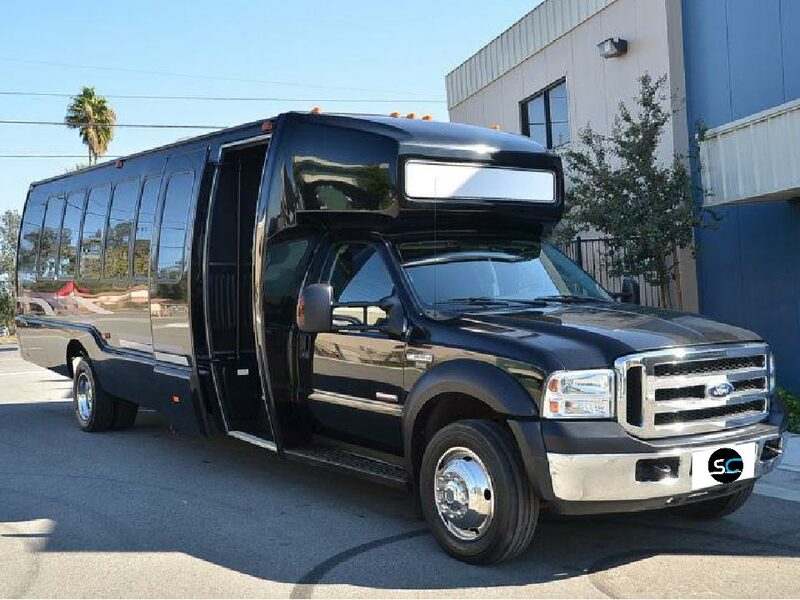 The BEST pricing in town! 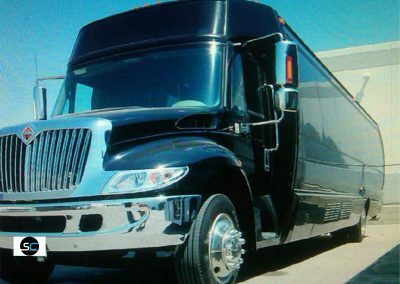 #1 Party Bus and Limousine Provider in the Southland!